Caleb Schwab died Sunday in an accident at Schlitterbahn Water Park. He was the son of Kansas Rep. Scott Schwab and his wife, Michele. An investigation is ongoing. 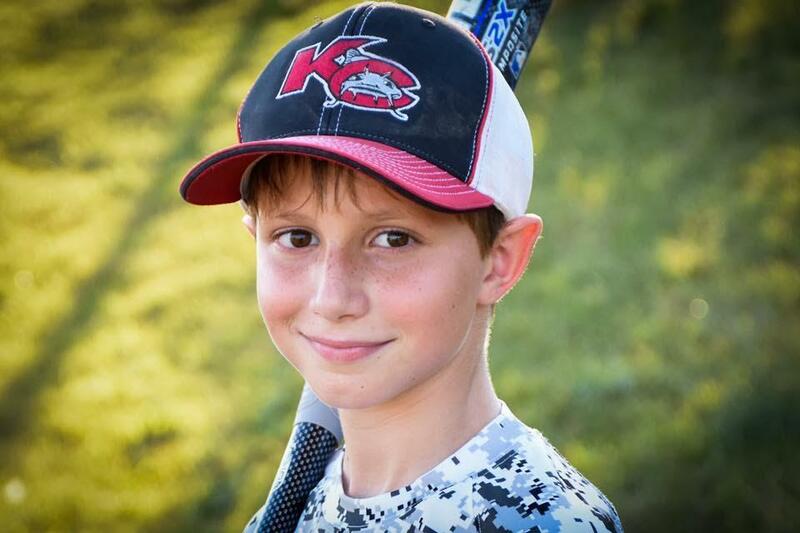 "Michele and I want to thank the Olathe and Kansas City, Kansas communities and all of our friends and family for their outpouring of support and compassion as it relates to the sudden loss of our son, Caleb Thomas Schwab," Rep. Schwab wrote in an email. "Since the day he was born, he brought abundant joy to our family and all those he came in contact with. As we try to mend our home with him no longer with us, we are comforted knowing he believed in our Savior Jesus, and they are forever together now. We will see him another day." A child died Sunday at Schlitterbahn water park in Kansas City, Kansas. Winter Prosapio, a spokesperson for the park, said the accident happened on Verrückt, the world's tallest water slide. The accident occurred before 2:50 p.m. The park was closed a little after 3 p.m.
"We are saddened to share that a young boy died on Verrückt this afternoon. Given that safety is our first priority we have closed our Kansas City park and have closed the ride pending a full investigation. Our thoughts and prayers are with the family during this difficult time." The park was closed for the remainder of the day and will be closed Monday as well. Verrückt, which is German for insane, plunges 17 stories. Before opening in 2014, design problems repeatedly pushed back the launch. "We honestly don't know what happened. That's why an investigation - a full investigation - is necessary," a visibly-shaken Prosapio said at the news conference. She said to her knowledge, nothing like this has happened at the Kansas City, Kansas, water park before. "Safety of our guests is a priority. In addition to what happened on the ride, other staff are affected. Our lifeguards are critical. It will be very difficult for them to focus after something like this," Prosapio said. Reporters Lisa Rodriguez and Sam Zeff contributed to this report. 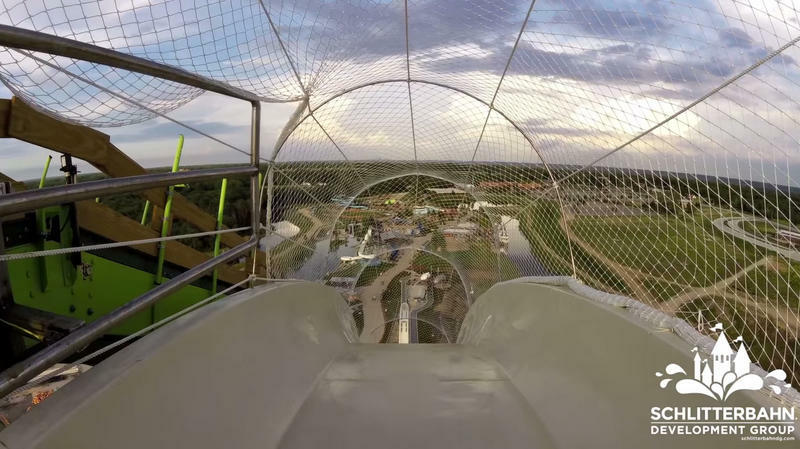 After much ado, the world’s tallest water slide is now open to the public. Verrückt — which is German for insane, by the way — plunges 17 stories to take the record, previously held for more than a decade by a giant slide in Brazil. Design problems repeatedly pushed back the launch. We figured, since no one in their right mind would be one of the first to ride it, we’d send Frank Morris down it.